Art Splash returns this summer to the Philadelphia Museum of Art. The emotional trajectory of summer vacation is typically a straight line from euphoric that school's out to bored without school's structure. But that path need not be inevitable. Sure, the initial thrill is short-lived — by mid-June, parents are undergoing serious sleepaway camp FOMO. Their only solution: Take it day-to-day. 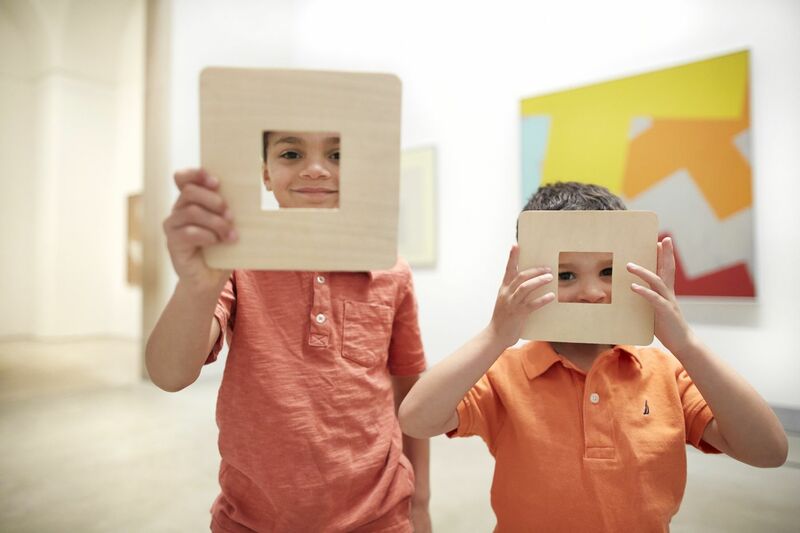 Some of Philly's biggest, best museums get extra kid-centric from June on. Standouts this season include an extra-awesome Art Splash — taking over the Philadelphia Museum of Art's Grand Stair Balcony — and ramped-up cultural programming at the renovating Penn Museum. If all else fails, there's lying on the grass and looking up at the clouds. Hello From Japan, at the Please Touch Museum. Xtreme Bugs, at the Academy of Natural Sciences of Drexel University. Alphabet Rockers play Kidchella at Smith Playground July 20, 2018.